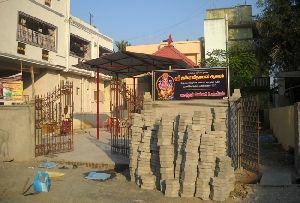 7.00 a.m. to 11.00 a.m. and from 5.00 p.m. to 8.30 p.m. 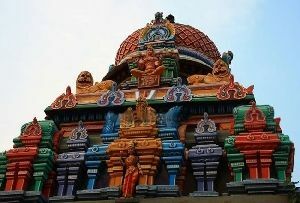 Opening Hours 7.00 a.m. to 11.00 a.m. and from 5.00 p.m. to 8.30 p.m.
Chennai, the cultural and religious hub is one of the significant tourist attractions of the country. 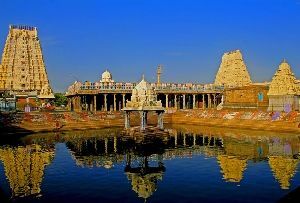 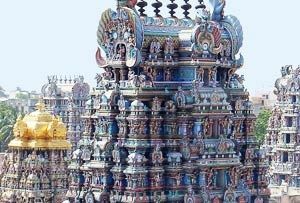 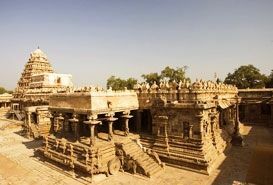 The temples of Chennai showcase magnificent Indian architecture and craftsmanship. 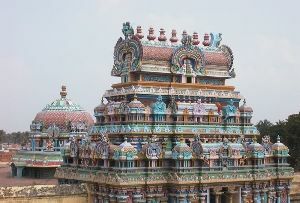 The intricate sculptures and designs are beautifully carved on the walls and ceilings of the temples. 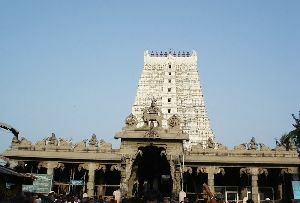 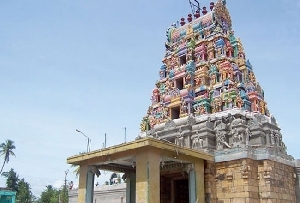 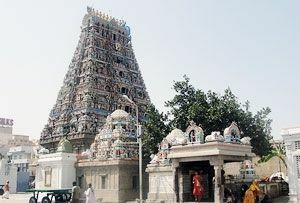 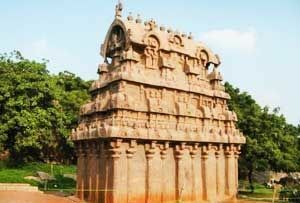 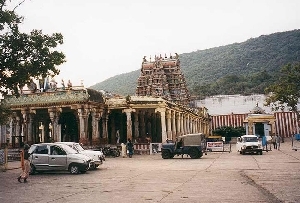 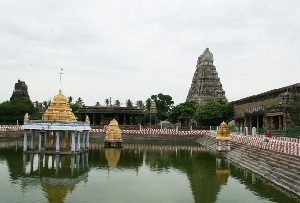 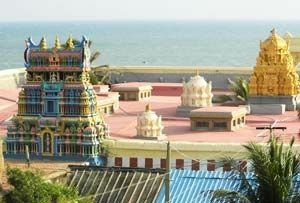 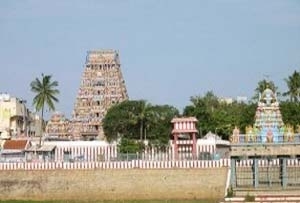 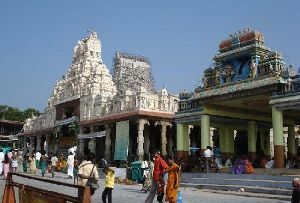 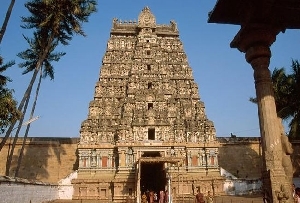 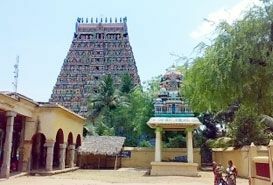 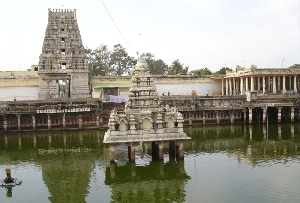 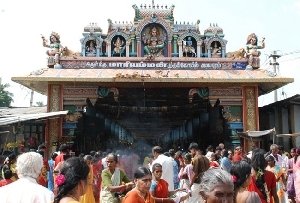 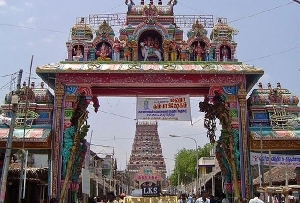 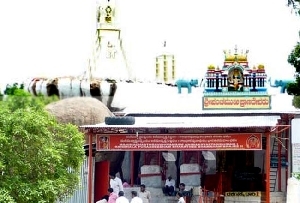 Among one of the most significant temples in Chennai is the Varadaraja Temple. 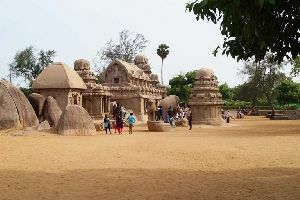 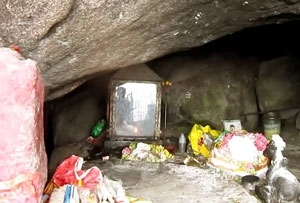 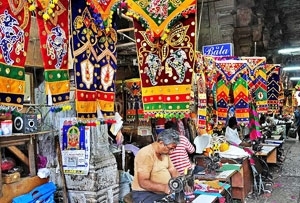 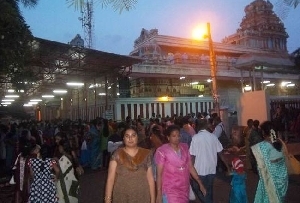 It is a popular site for tourists as well as devotees. 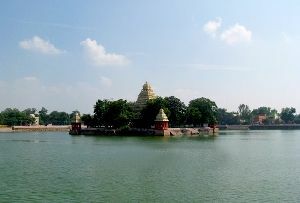 Considered an extremely pious place, it is revered by most devotees. 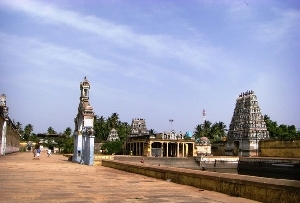 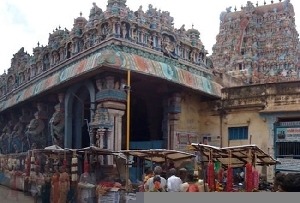 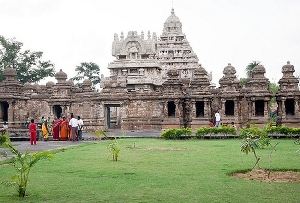 Built in 1053, the Varadaraja Temple, Chennai is dedicated to Lord Vishnu. 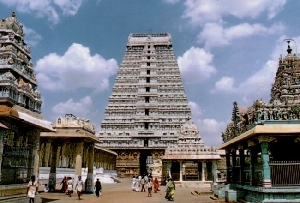 The Lord of Knowledge, Lord Vishnu forms the integral part of the temple. 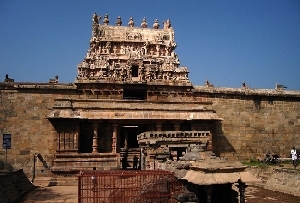 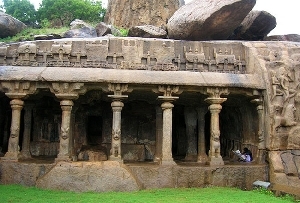 The most popular feature of the temple is the hundred pillar hall that was erected during the Vijayanagar period. 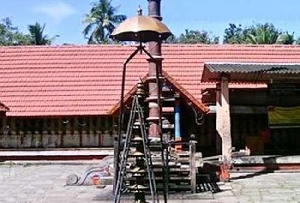 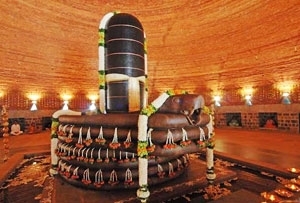 Also known as the Nooru Kaal Mandapam, the hundred pillar hall is made of a single stone. 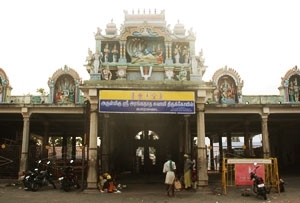 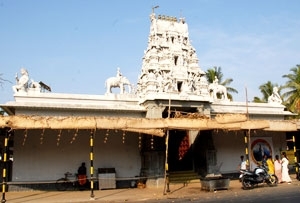 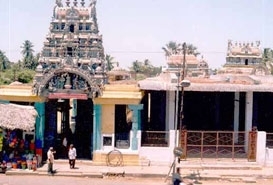 The Varadaraja Temple in Chennai comprises many small shrines. 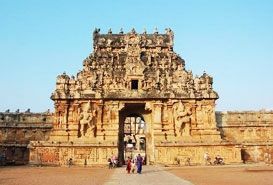 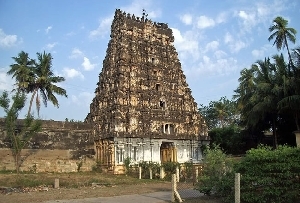 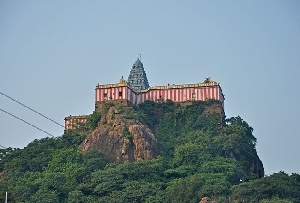 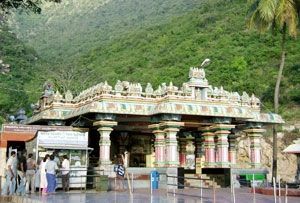 Also known as the Devaraja Swamy Temple, the Varadaraja Temple is located on the top of the Hastigiri or the Elephant Hill. 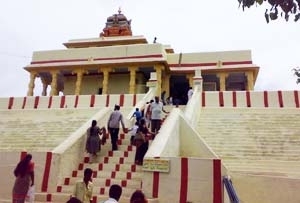 24 long and winding stairs lead to this magnificent architectural wonder. 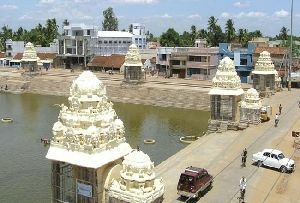 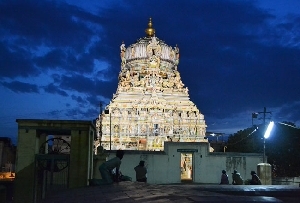 The main deity of the temple is placed in the centre. 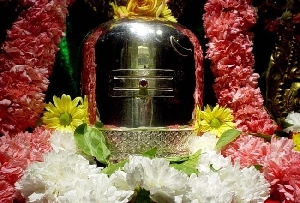 Embellished in rich clothes and expensive jewelry, the deity is quite imposing. 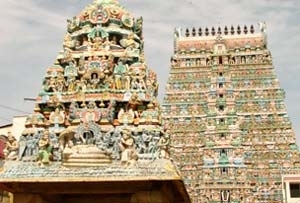 In the corridor leading to the main sanctum the sculpture of two lizards is a striking feature of the temple’s architecture. 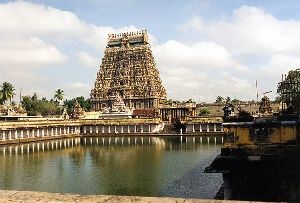 Among the two lizards one is covered with gold sheet while the other is covered with silver sheet. 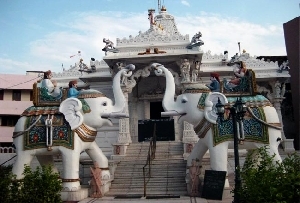 The gold and silver represents the sun and moon as the two are depicted near the sculptures. 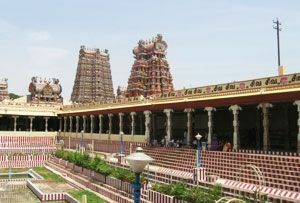 The Varadaraja Temple, Chennai remains closed in the afternoon and reopens in the evening. 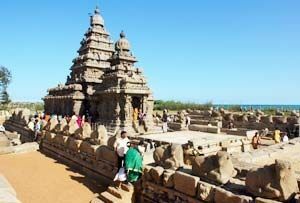 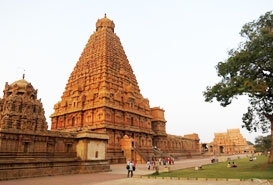 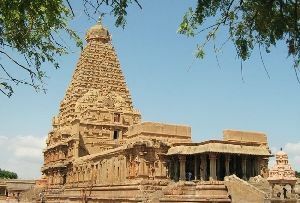 Enjoy a visit to one of India’s marvelous temples.